Our teaching force encompasses graduates from local and overseas ranked universities, speech champions, seasoned speakers, outstanding teachers and experts. 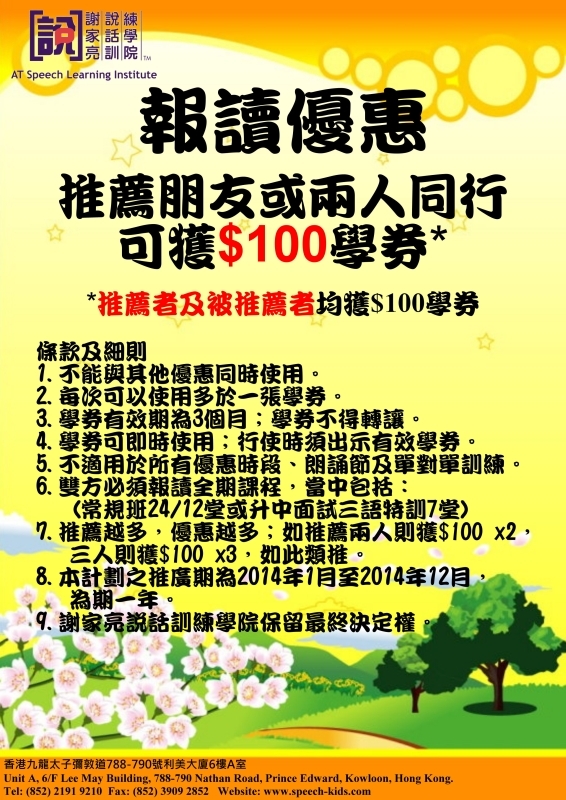 Bachelor of Education in Secondary Education – Music Major, English Minor (University of Alberta); Professional A Teacher Certificate (Saskatchewan, Canada); Registered Teacher (Hong Kong); Orchestra Conductor and Male Chorus Director (Trembita Ukrainian Cultural Association); Experienced teacher & private tutor for primary, secondary and post-secondary schools in Hong Kong & Mainland China in the following subjects: English (including Phonics, Speaking, Reading, Writing, Grammar and Composition), Music, Art and Humanities; International Schools taught at: Christian Alliance P. C. Lau Memorial International School (Hong Kong) and American International School (Hong Kong). B.Bsc Degree with Honors (London), Msc Degree (London); Division Champion of Toastmasters International Public Speaking, Champion (Open group) of Junior Chamber International Hong Kong Public Speaking Contest, Second Runner up (JCI Class) of JCI World Public Speaking Hong Kong, Second Runner up (Open group) of Home Affairs Bureau, Basic Law Public Speaking Contest. Brought up and educated in London, Jimmy possesses over 1500 hours teaching experience as a part-time NET, in the area of Public Speaking, Drama, Conversation, Cambridge YLE and Phonics. B.Ed. (TESOL & Psychology of Education), M.A. in Psychology of Education; M.B.A. Graduated in University of London, Institute of Education. 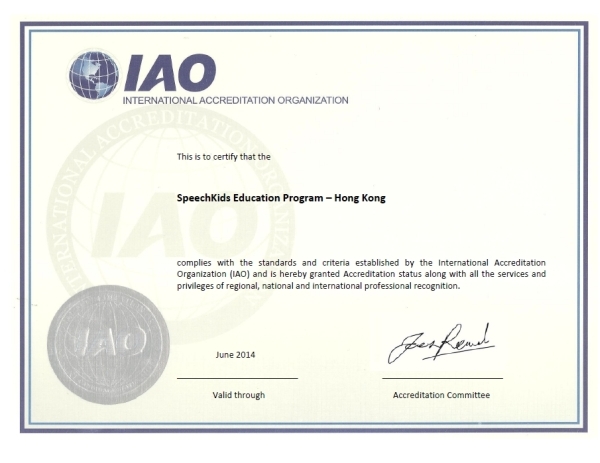 Former Academic Director of London College of Music and Media (Hong Kong) for Speech and Oral Communication. Experienced educational consultant for Schools in Hong Kong on the following areas (International Phonetic Alphabets, Phonics, Public Speaking and English for Liberal Studies). Private coach and corporate trainer. Bachelor of Arts in English and Master of Business Administration (San Francisco State University). Worked over 10 years for Hong Kong’s two largest employers in private and public sectors, HSBC and the HKSAR Government, in communications and training capacities. Conducted over 350 seminars and workshops on public speaking, high-impact communications and storytelling for multinational corporations and nonprofit organizations. Seasoned Toastmasters (1996-present). Founding President of Wayfoong Toastmasters, an in-house Toastmasters club for HSBC in Hong Kong. Awarded Distinguished Toastmasters (DTM), the highest distinction given by Toastmasters, in 2001, and won over 20 Toastmasters Speech Championships on Club, Area, Division and District levels in Hong Kong and the US. Member of National Speaker Association (NSA) in the US and Southbay Storytellers and Listeners in California. Prominently featured in Telebration, a worldwide annual storytelling concert for grownups, in 2005 and 2006. 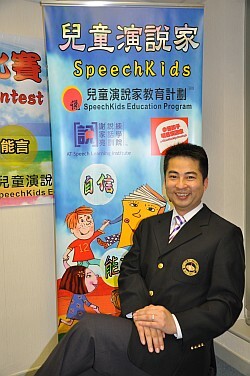 Conducted author’s programs, creative “playshops” and speech camps for over 50 schools, libraries, bookstores, community centers and private functions in the US, China and Hong Kong. Author of children’s books, “Socks Heaven” published in 2004 (paperback edition 2005), and “Are You Resourceful” in 2010. Obtained Postgraduate Diploma in Education ( Secondary ) from Open University (2005); Met the language Proficiency requirement for English teachers ( 2005 ); Received B.A. degree from Brigham Young University-Hawaii Campus, majoring in Teaching English as a Second Language (1987). With more than 24-year teaching experience in English and in solo verse speaking, Ms Lai is passionate, attentive, meticulous and is dedicated to students’ success. Ms Chau has been an English and Music teacher for nearly forty years. She graduated from Northcote College of Education and obtained the Bachelor degree of Education in the Chinese University of Hong Kong. She has attained the proficiency requirement in English Language and was well-experienced in teaching English language and Music. She also taught pupils in verse speaking and got lots of prizes in the Speech Festival. Before her retirement, Ms Chau was the vice-principal in a primary school. Now she is a supply teacher in many primary schools teaching English and Music.